Eastern and North Eastern Himalayas are full of nature, wildlife and adventure. 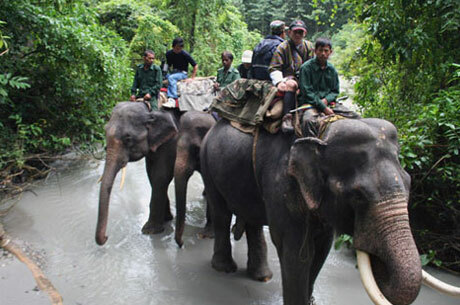 Eastern Himalayan tour mainly covers best of the wildlife of Assam, Sunderbans National Park and North Bengal. The major attractions of this Indian Wildlife Tour would be one-horned Rhinos, Royal Bengal Tiger, Indian Elephant and Indian birds. 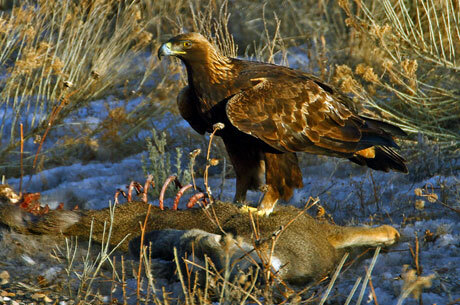 It is a tiger safari in India as well as a birding tour of India. 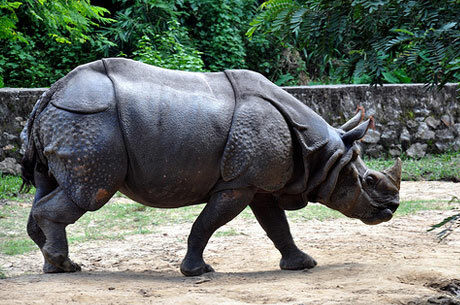 Kaziranga National Park of Assam is an abode of highly endangered Indian Rhinos and also has Royal Bengal Tiger. Indian Elephants and variety of birds in the park can easily mesmerize a wildlife lover. The main charm of Tours to Indian Jungle is Sunderbans National Park – the largest delta in the world. 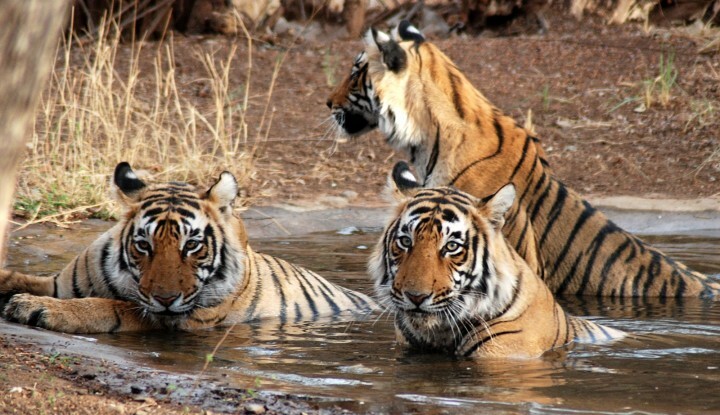 A wildlife enthusiast can view an Indian Tiger swimming in the sea – a very rare sight, which can fascinate anyone. The biggest attraction of Sunderbans is its topography. Both Kaziranga National Park and Sunderbans national park of India are listed as UNESCO World Heritage Sites. In time, we will transfer you to Delhi airport to catch the flight for Guwahati. Arrive at Guwahati airport, our representative will receive you and transfer to Kaziranga National Park – which is a home for highly endangered one horned rhinos. 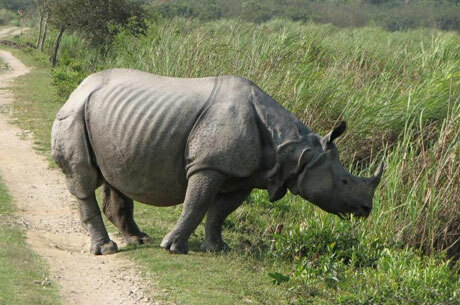 Kaziranga is also listed as a World Heritage Site by UNESCO. On arrival at Kaziranga, check in to the resort. The evening is free to enjoy the wildlife movie show. In the early morning, ride the elephant inside the park to view the animals. Have breakfast and experience Western Range of Kaziranga through a jeep safari. Have lunch and take the afternoon safari in Central & Eastern Range. 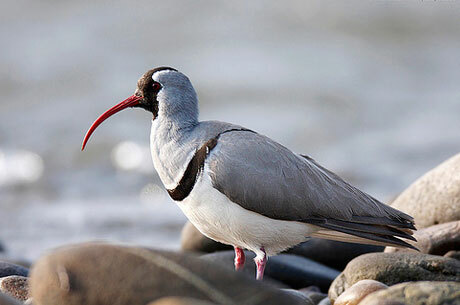 Kaziranga National Park is a paradise for bird watchers. Today, once again take the jungle activities as you did on previous day. Kaziranga is a paradise for both birders and animal lovers. After having leisurely breakfast, depart Kaziranga National Park for Guwahati to take a flight to Bagdogra. On arrival at Bagdogra airport and we will transfer to Kalimpong. Arrive at Kalimpong and check in. Today, take a sightseeing tour of Kalimpong visiting the flower nurseries, beautiful local markets and Bhutanese monastery. In the early morning, enjoy the river rafting over River Teesta. Later, transfer to New Jalpaiguri station to catch the overnight train for Kolkata. Arrive at Kolkata station and transfer to the hotel. Later, take a guided tour of Kolkata including 18th century magnificent Jain Temple dedicated to 23rd Jain Tirthankara Parswanath, Victoria Memorial – a signature monument of colonial architecture in Kolkata and Dalhousie Square to see few colonial buildings built during Raj-era. If time permits, visit Indian Museum one of the best museums in India. Today, you will be picked up from your hotel in Kolkata and will be transferred to Sonakhali by a private car. Take a boat transfer from Sonakhali to Sunderbans. Sunderbans National Park is well known for its unique topography. It is the biggest delta in the world and an UNESCO Heritage Site. Sunderbans has healthy population of Royal Bengal Tiger. On arrival in Sunderbans, check in to jungle lodge. After wash & change go to Sajnekhali Watch Tower to see the wildlife. Today, do the boat safaris by the impressive creeks of Sunderbans National Park. After breakfast, visit the Rural Development Project located at Rangabeloa Tagore Society. In time board the boat back to Sonakhali and then drive further to Kolkata airport. The tour ends.